Whitney Richards was born and bred in Western Australia. She has always sung, danced and played the trumpet. She completed her studies at Curtin University of Technology in 2008, with a major in film and television & a minor in performance studies-a very active member of the Hayman Theatre Company. 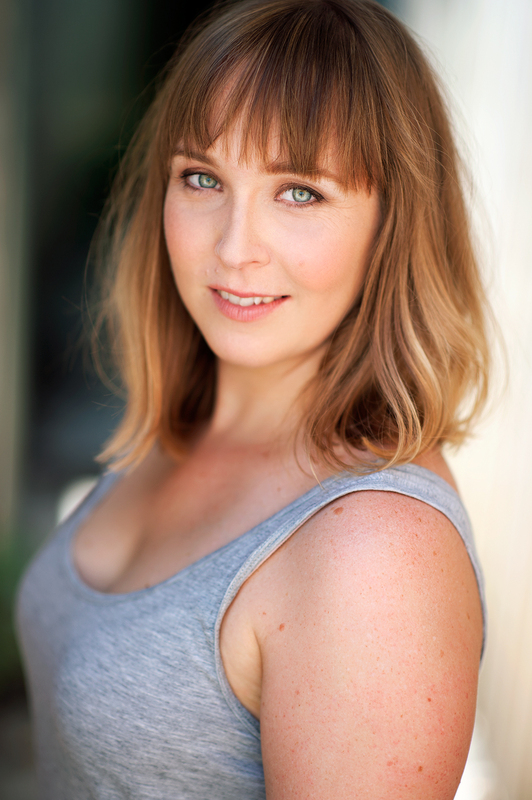 Whitney’s professional theatre credits include Trampoline (Weeping Spoon), A Place to Call Home for Bondi Feast (Rock Surfers), Tough Beauty (Monkey Baa), La Marea (Perth International Arts Festival), Shrine, Flood, Boy Gets Girl & Arcadia (Black Swan State Theatre Company), Anytown, Mummy Loves you Betty Ann Jewel, House of Fun, Apocalypse Perth (The Blueroom), The Graduate (Kay & MacLean), 2011 & 2012 Maj monologues, Heart of Gold (Hold Your Horses/Side Pony), Hamlet, The importance of Being Earnest, (Class Act/ Bare Naked), They Ran Til They Stopped (Performing Lines/Duck House). In 2016 Whitney will be writing, co-directing, producing and touring her first solo show called I Do I Don’t. Her brand spanking new theatre company, Winky Productions, will give focus to verbatim theatre & giving a voice to those who usually would not have a platform to speak. Whitney’s film credits include several short films and the improvised feature film Little Sparrows (Sydney Film Festival, Melbourne Film Festival, Brisbane Film Festival & Rome International Film Festival).Whitney has received several Western Australian acting award nominations including best actress 2012 Equity Guild awards, best actress at the WA screen awards (2010) and best newcomer at the Equity Guild Awards (2009). Whitney has a flare for working with children & has become a called upon chaperone in New South Wales and hopes to one day become an on-set children’s acting coach. Whitney has been a member of Equity since 2009.